For the man watching baseball on TV on Father’s Day! Supplies: Stamps – Hero Arts, Mama Elephant, Papertrey Ink, Stampin’ Up!, paper – Neenah Classic Crest Solar White, Poptone Sour Apple, Stampin’ Up! Basic Gray, Pacific Point, Smoky Slate, inks – Copic B0000, C3, C5, E41, VersaFine Onyx Black, Smokey Gray, dies – Mama Elephant (computer), Spellbinders (circles), embossing powder – Ranger Super FIne Detail clear. 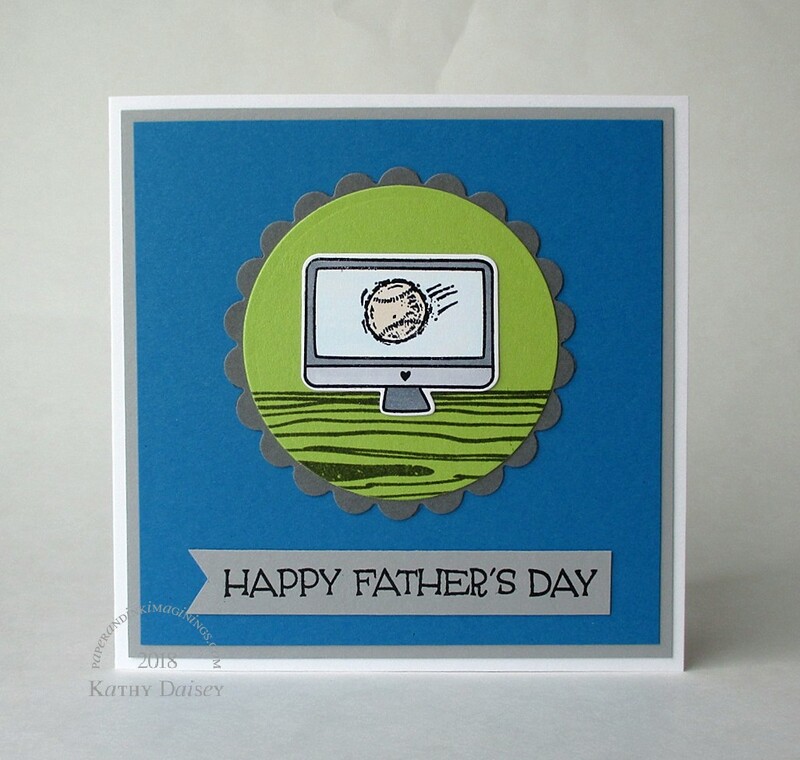 Categories: card, Father's Day | Tags: card, Copics, Hero Arts, Mama Elephant, Neenah, Papertrey Ink, Poptone, Ranger, Spellbinders, Stampin' Up!, Tsukineko | Permalink.